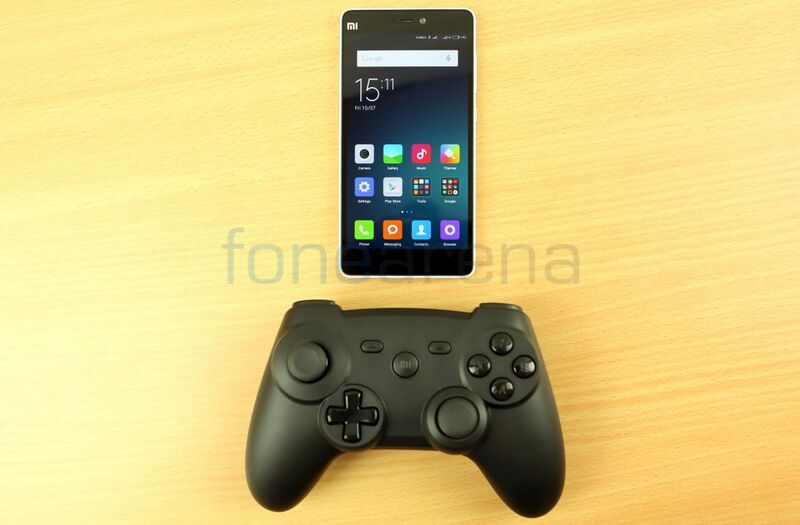 Xiaomi introduced its Mi Bluetooth gaming controller in China few months back. We managed to get one, and here is the unboxing and a the gaming demo on the Xiaomi Mi 4i. 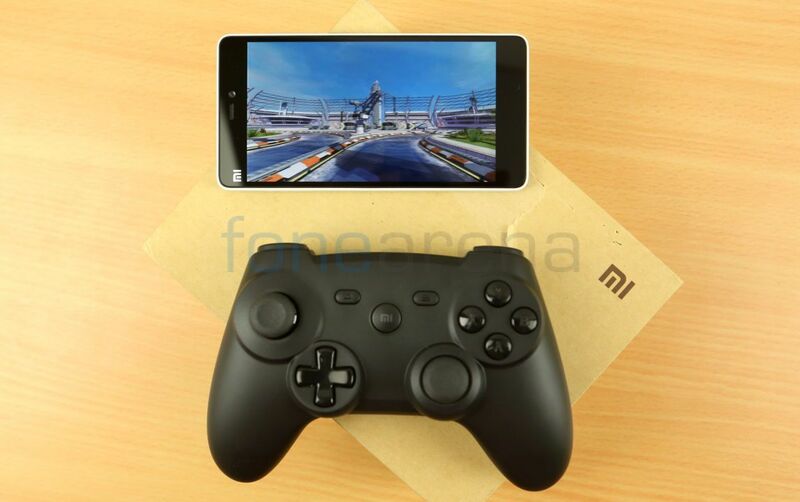 The Mi Bluetooth controller uses Bluetooth 3.0 to pair with your Android smartphone or tablet and doesn’t require a separate driver. It will also work with Mi Box and MiTV. It supports more than 92% Android games, said the company during the launch. We tried several games such as Riptide GP2, Grand Theft Auto: San Andreas, Asphalt 8, and the controller worked fine without any issues. We also found that it didn’t have any latency issues, which is important when looking for a controller. Powered by two AA batteries, it has 3-axis gravity sensors and dual vibration motors for vibration feedback that will support only compatible games. It goes into sleep mode automatically when it’s not in use for more than five minutes, saving the battery life. 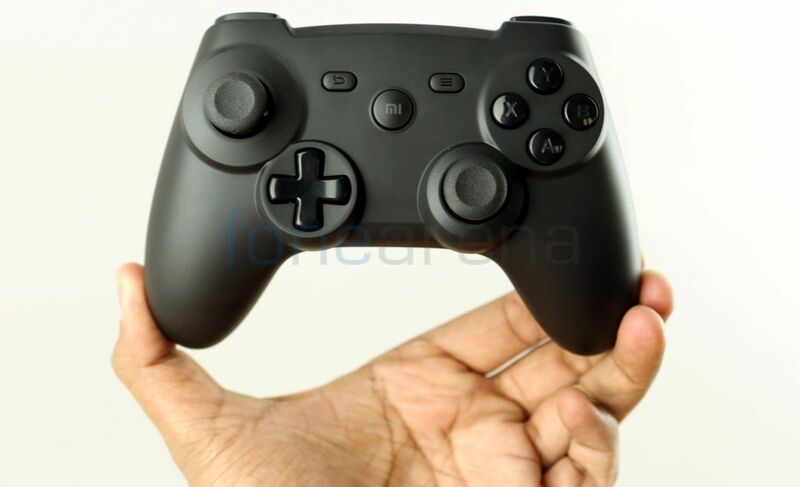 The design of the controller is similar to a PS3 controller, but also has back and menu buttons along with two thumb sticks, Mi logo button, Directional pad (D-pad) and ABXY buttons. It also has left and right triggers and bumpers on the top that have a curved arc design. The build quality of the controller is also good. 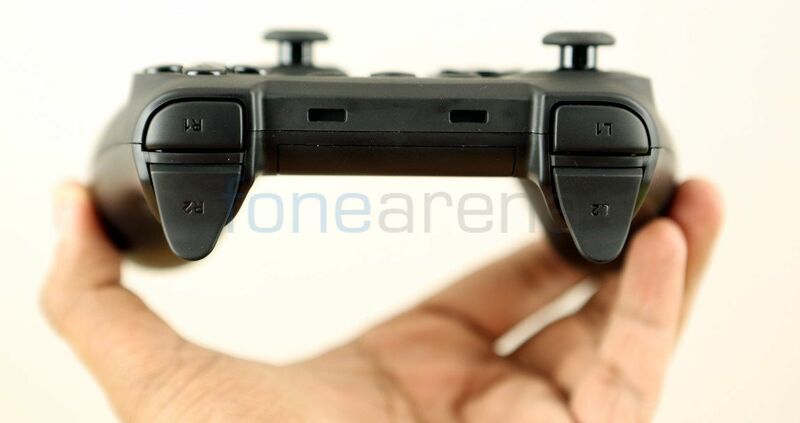 It has smooth finish that doesn’t attract fingerprints and the thumb sticks have a rubber finish for a better grip. 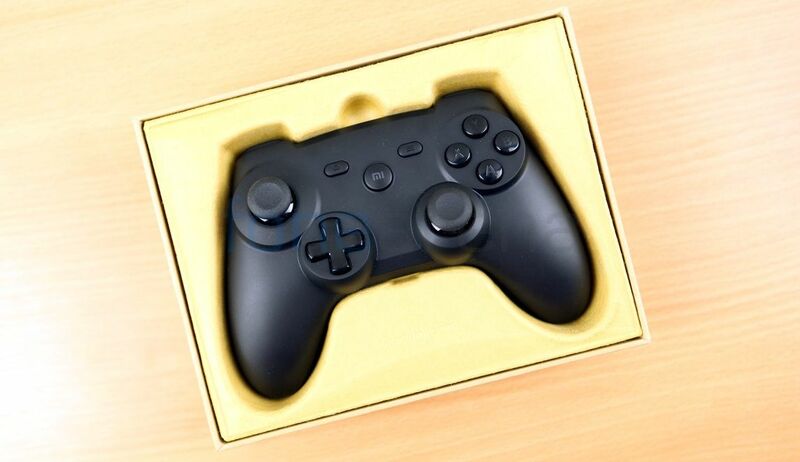 The controller is currently available only in China for 99 Chinese Yuan (US$ 16 / Rs. 1000 approx. ).